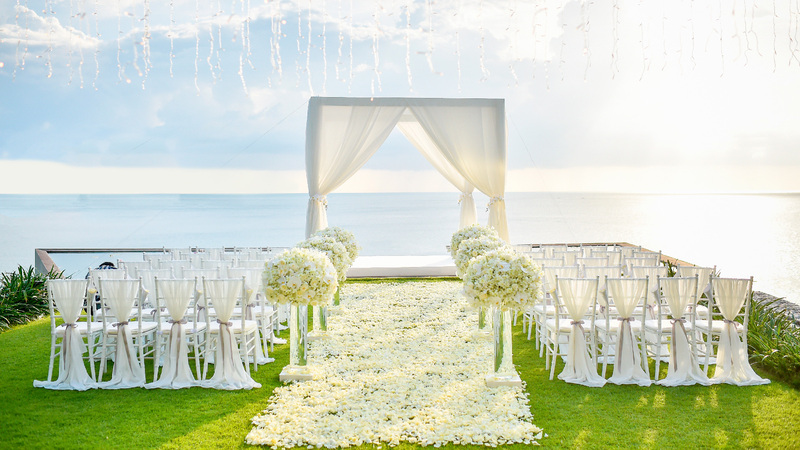 Most Romantic Places in Puerto Vallarta Mexico to Propose. The tropical breeze stirs the heart and inspires romance along the coast of Mexico as couples begin their marriages, celebrate anniversaries, and rekindle their passion. In charming Puerto Vallarta, couples can take memorable proposal ideas and make them their own. Choosing a romantic location to propose can be challenging in Puerto Vallarta but only because beauty and love are drifting through every street and adding magic to the scenery throughout the city. As you browse the most romantic places to propose in Puerto Vallarta, go with the one that speaks to your heart and echoes your unique love story. One of the most classic and memorable proposal ideas is to get down on one knee at a restaurant with a view. At La Cappella in the heart of downtown, you'll find an elegant dining room that sits just above the famous church. With a unique view of the skyline and sea, you'll find romance in the candlelight reflected in your partner's eyes, making it one of the most romantic places to propose in Vallarta. Escape the city at Le Kliff. Nestled on a rocky cliff over turquoise blue waters, the kitchen at Le Kliff is renowned for its gourmet food and romantic ambiance, and the patio overlooking the ocean is a truly romantic location to propose. As you take in views of the majestic sea or twinkling lights of the city, profess your feelings and desire to grow old together. Of all the romantic places to propose in Puerto Vallarta, the sandy shores are a popular choice, but there are many memorable proposal ideas to make the moment unique to you and your partner. With the help of your resort, arrange a surprise champagne picnic with candles and roses at sunset. Capture the essence of the sea with a little creativity. 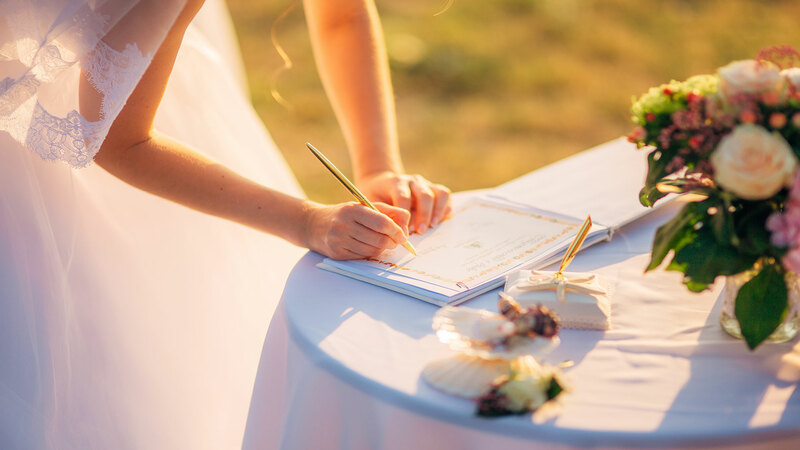 Put the ring inside a small wooden treasure box with seashells, or have a bottle with a love note stashed along the beach to find as you stroll. While the tranquility of the sea and the sound of the waves provide a romantic location to propose, these extra touches will add the uniqueness that will be part of your love story for years to come. Some of the most romantic places to propose in Vallarta can only be reached by those with a spirit of adventure. Behind the city, the rolling Sierra Madre mountains are full of lush vegetation, clear rivers, and rugged trails that lead to panoramic views. There are many tours that will take you soaring over the jungle canopy on ziplines or roaring over dirt trails on ATVs. If you coordinate with the company ahead of time, you can have a surprise bouquet of flowers and drinks waiting for you at the top of a mountain. If you prefer a more intimate adventure and a romantic location to propose, hiking south of the city from Boca de Tomatlan to Las Animas Beach will take you to through the jungle to secluded beaches on a two hour hike. When you return to the city by boat, you can be happily engaged and ready to announce it to the world. The mysteries of the sea have captivated the imaginations and hearts of people for years, making it one of the most magical and romantic places to propose in Puerto Vallarta. For a truly luxurious proposal, charter a private yacht to cruise on the sea and eat dinner as the sun sets. As you spend the day lounging in the sun and splashing in the water, take a moment to express your love and dreams for the future. A more affordable way to escape to the sea is on a boat tour or whale watching trip. As you take in the views and feel the breeze flowing through your hair, hold your partner close and ask the question that will begin the next chapter of your lives together. What makes the most romantic places to propose in Vallarta so intimate extends beyond the natural beauty and ambiance. It’s the love that flows between couples who choose to escape the ordinary and spend quality time alone together. While the coastal scenery is a picturesque backdrop to your proposal, your words and special touches are what will make your partner’s heart race and fill the moment with romance.